KBrakes Are Now Available For Purchase! 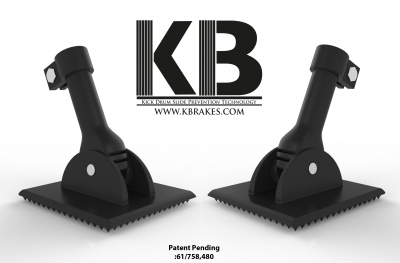 KBrakes announced today that they are now accepting orders for their kick drum anchors! KBrakes VS Rubber Feet from KBrakesgr on Vimeo.